North American Finalist Lola Baker brought to life Yoko Littner from Gurren Lagaan in the qualifiers. Here’s more of her cosplay works! As much as I love wearing this, it is such a pain to wear! Luckily, it’s worth it! 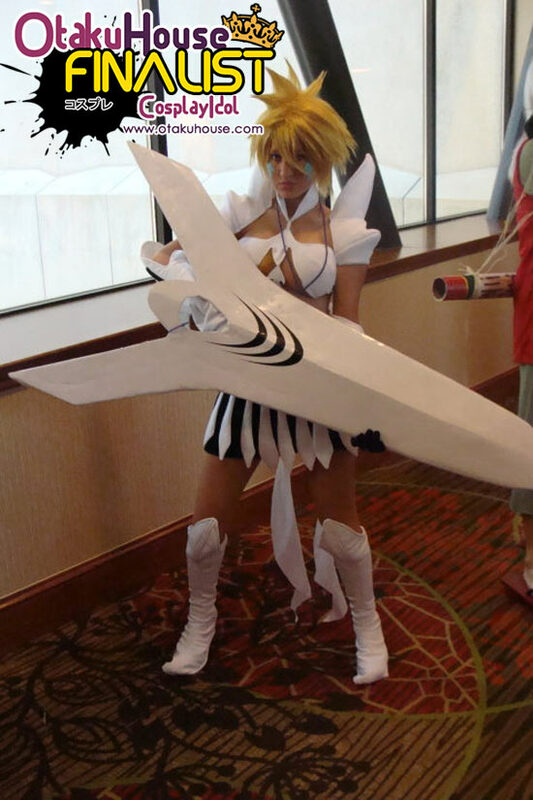 I made one version of this cosplay back in 2008, and let me tell you, it looked horrid! Thankfully, I was able to bring it back to life and give it some much needed TLC. I don’t wear Berserker Rikku much anymore, but this cosplay will always be one of my favorites! Overall, this is the character that I most enjoy cosplaying as. I truly admire her strength and growth as a character. The first time I saw Yoko in Gurren Lagann, I was amazed at how she was able to pick herself up after losing someone so important to her, as I have lost someone very important to me; my father. I was inspired to always aim for the heavens; to do the impossible, and see the invisible! I wasn’t quite sure if I would be able to pull off such a serious character like Halibel, as I’m very bubbly and outgoing in person, but I think I managed! Sword was kindly made by a friend of mine! Beautiful Lola does a great job of choosing the right characters to show off what she has. 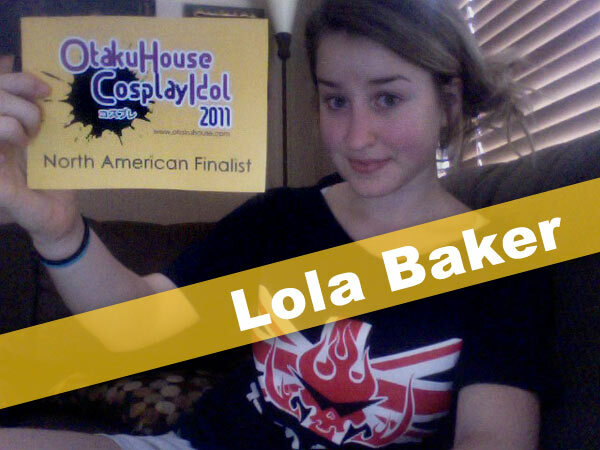 If you think Lola’s cosplays are awesome too, support her by clicking ‘like’ or ‘Google +1’ at the top of the page!